Villa Moya 47, offers a modern upmarket, one bedroom self-catering holiday apartment at very reasonable rates. 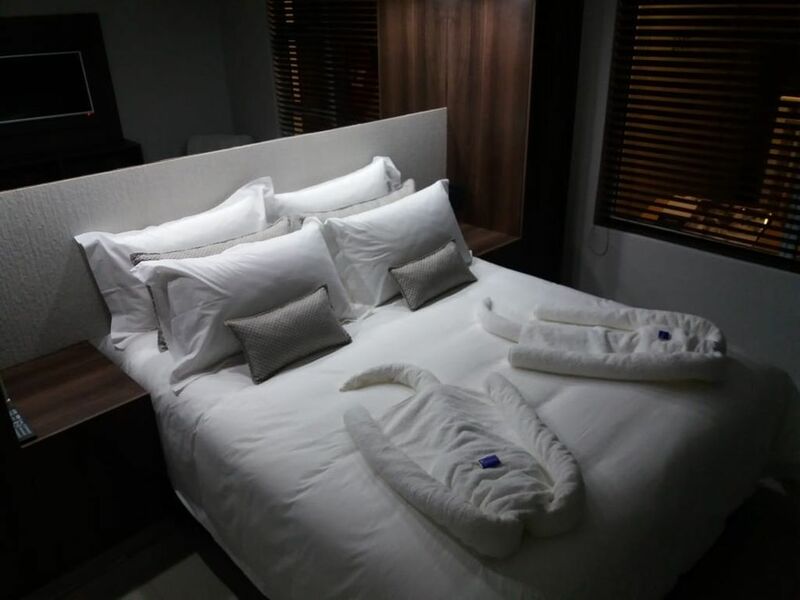 The bedroom has a queen sized bed with luxurious linen and the bedroom features air-conditioning. There is a modern open plan kitchen with all the modern conveniences. The living room features a sleeper couch, which opens into a double bed. The apartment has Wi-Fi and Netflix on both Smart TV’s. AND just to ensure that no work had to be done on holiday, the apartment has a dishwasher and washing machine. There is also a communal barbeque area perfectly appointed next to a stunning swimming pool. It you prefer some alone time, you can enjoy cocktails on a private balcony with ocean views. There is undercover parking for one vehicle, with ample parking for other vehicles. There is 24 hour security. This is a home away from home, to relax and rejuvenate.